The best way to get to know a community is by scheduling a tour. See the facilities, meet the staff and residents, and get a feel first hand what it's like to live at Florida Baptist Retirement Center Assisted Living. 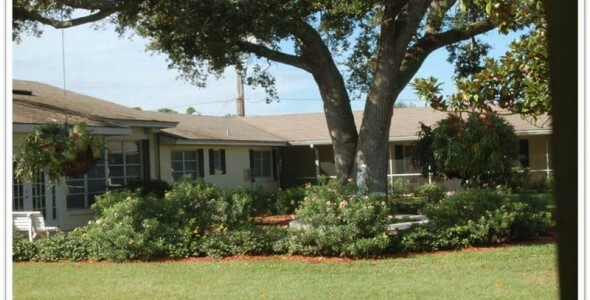 Florida Baptist Retirement Center offers 42 independent living units, a 24 room congregate living unit, a 17 bed assisted living facility. Since 1959, the original purpose has remained the same; to provide a secure, enriching and Christian living environment for senior adults where freedom and independence are encouraged with quality care assured at the time and to the degree needed.